Happy Monday! Looks like Winter Storm Olympia is causing some trouble up north, on the east coast but also creeping southward as well. 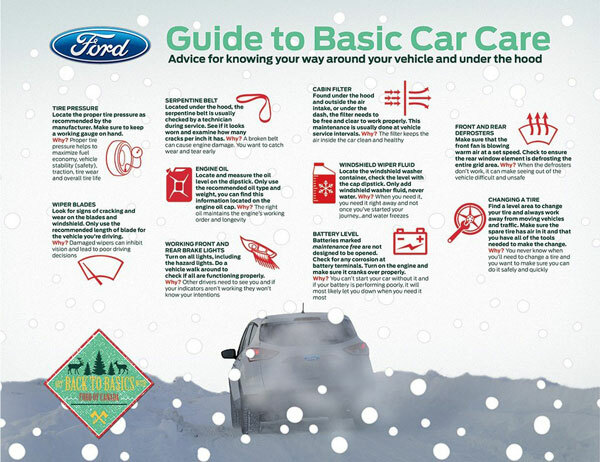 We talked last week about winter maintance tips, but thought this great infographic from Ford would be a great tool for your teens, family members, or co-workers on the basic of winter car maintaince. 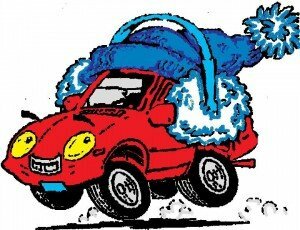 What car problems have you encountered during this chilly season? 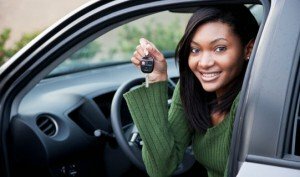 Has The Car People helped out at all? Give us a call today!